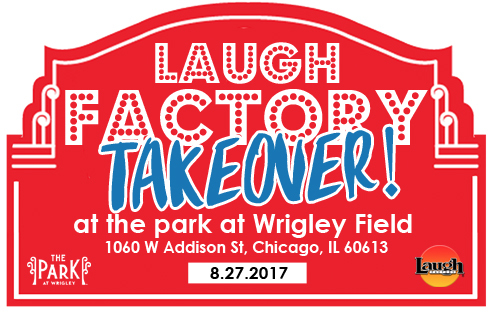 Enjoy a FREE show at the park next week in Wrigley Field Sunday, August 27 from 3pm to 5pm. 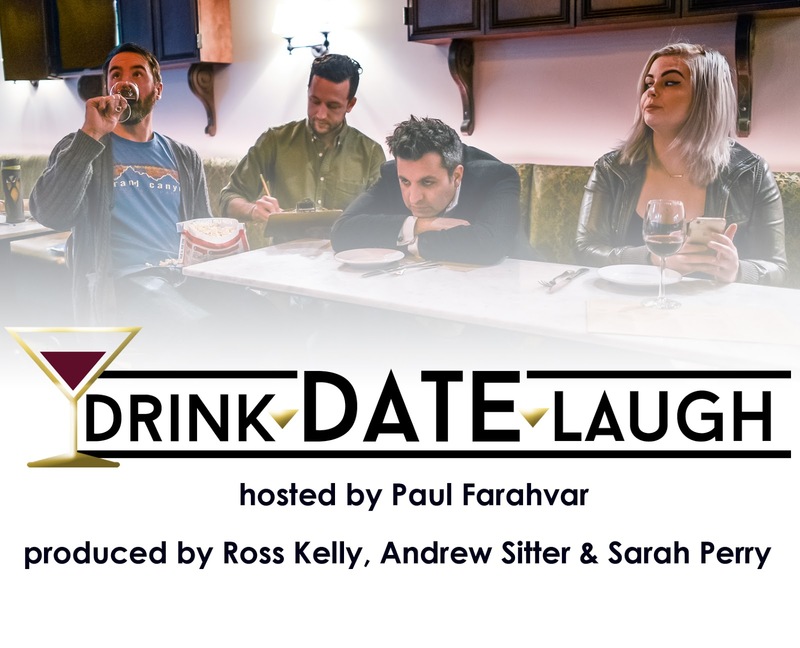 The amazing comedy team of Paul Farahvar (host) and producers Andrew Sitter and Ross Kelly of Laugh Factory Chicago's weekly showcase DRINK DATE LAUGH will be performing their show at the park. 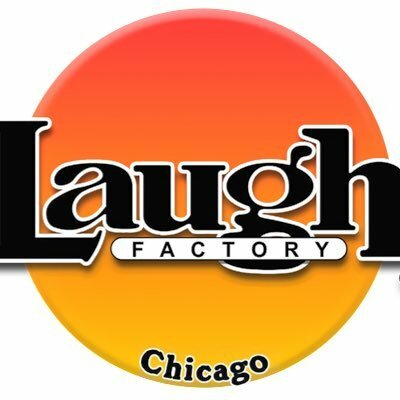 Their show finds humor in relationship and dating stories. Audience members have the chance to win prizes and participate in talking about their personal horror stories. 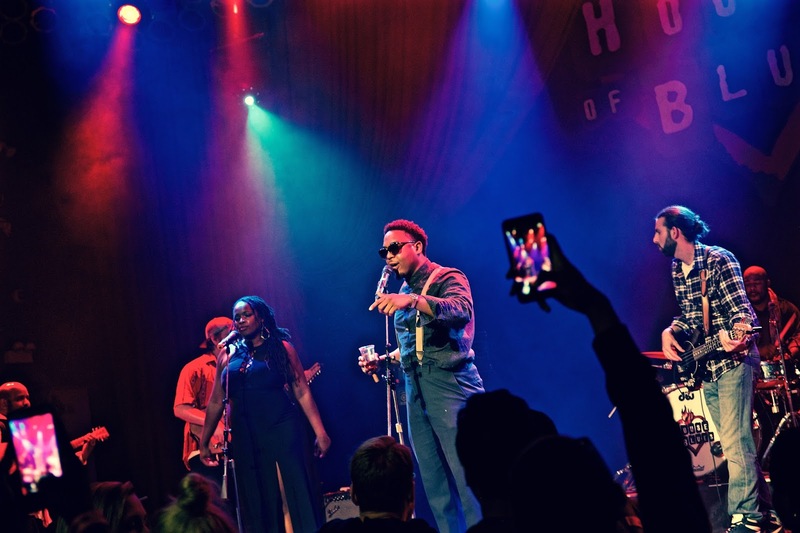 Afterwards, there will be a live performance by Curt Cohiba and Jackpot the Umbrella Band featuring professional musicians from some of the top bands in the Chicago area merging together to create sweet melodies including, Curt Cohiba (lead vocal), Pb (bassist & drummer), Lex Miller (acoustic guitarist), Jack “Juice” (electric/acoustic guitar), Chops (bass/electric guitar), Max (bass instruments/piano). This amazing crew gives a performance that is worthwhile. 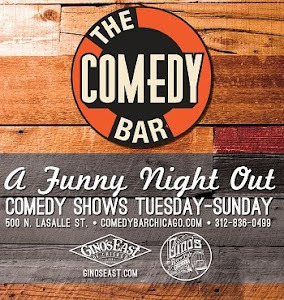 For more info click here or call Laugh Factory Chicago at 773-327-3175.